Choose from a variety of industrial and commercial safety gates. Fall Protection and Safety Equipment Needs For 30 + Years. TC Safety Rail protection equipment has earned the confidence of companies and workers across the country by offering a broad line of fall protection products and systems including Fall Protection Railings, Safety Permanent Guardrail and Portable Guardrail Systems, Industrial Safety Gates, Skylight Guarding Systems and Specialty Safety Equipment. With products designed to meet fall protection standards, we're committed to meeting your unique fall protection needs with our focus on custom solutions for your job site. 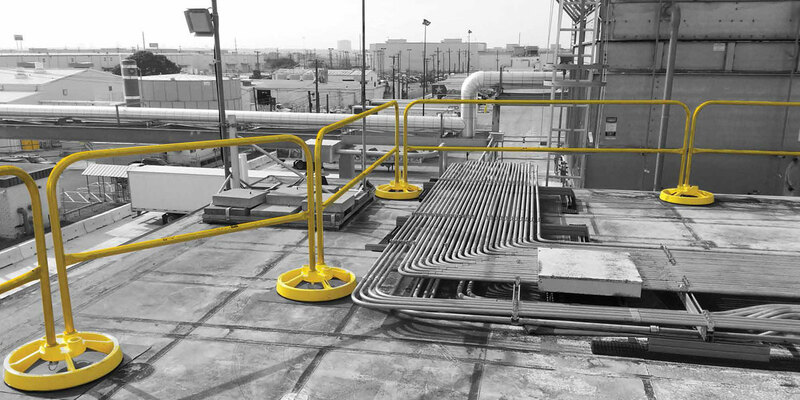 TC Safety Rail is an American Company with Over 30 Years Experience in Fall Protection Products and ever changing OSHA and ANSI Safety Requirements. Falls from rooftops account for a large portion of injuries and fatalities. But with our rooftop fall protection like safety guardrails, visual warning line systems, and personal fall protection equipment like harnesses and lanyards (lifelines), a roof doesn’t have to be a dangerous place to work. 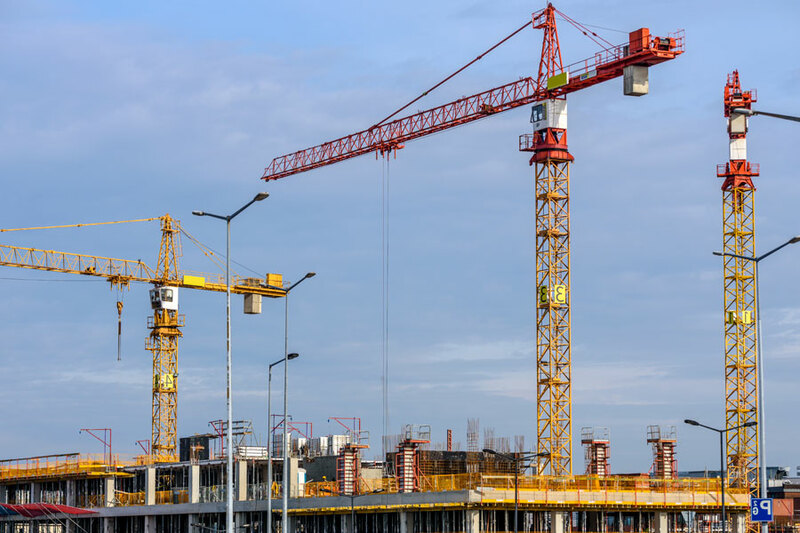 Construction jobsites can be hazardous places to work, but with fall protection designed for your specific application – residential or commercial – your project can be a safer place for your employees. 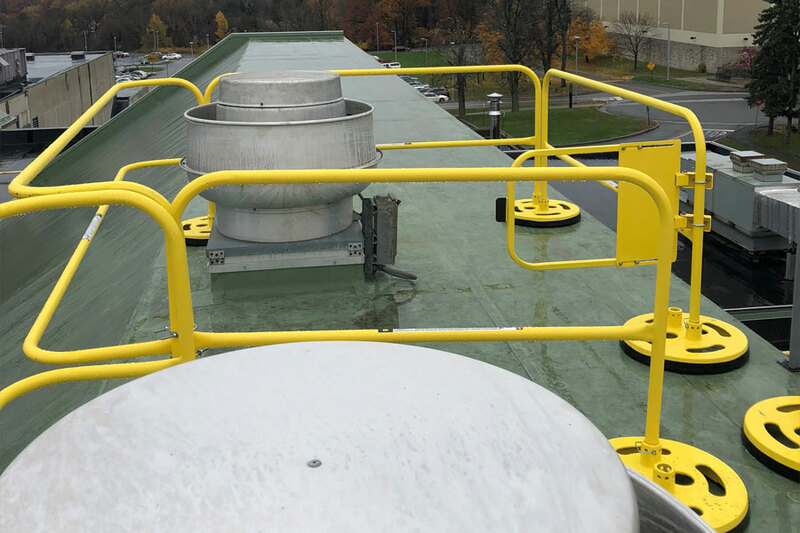 We offer OSHA-compliant fall protection equipment like safety guardrails for roof and leading edges. 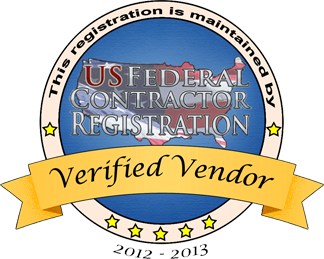 TC Safety Rail is an Official CCR Registered Company with the U.S. Federal Government. Need Immediate Service? Checking For Product Availability, A Price Quote or Delivery Service? Customer service is unmatched, always returned calls promptly and followed up on status of order, great company to work with! TC Safety Supply treated us like every customer should be treated. Good products, good pricing, good service, honesty, knowledge and hard work. Thank you TC Safety Supply! Great to work with TC Safety Supply, always provide timely quotes & lay-out drawings if needed..